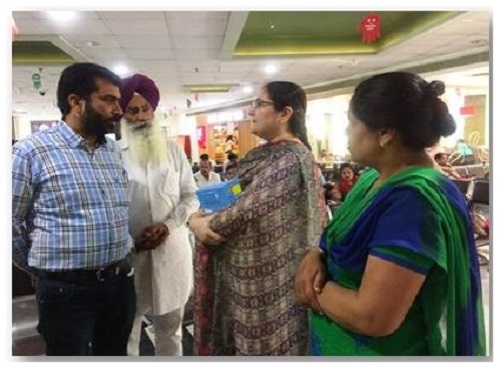 Fortis Mohali organized Weekend Conversations on ‘Asthma & Allergy’ in which Dr Swati Gupta, Consultant, Paediatrics & Allergy Clinic, was the main speaker. 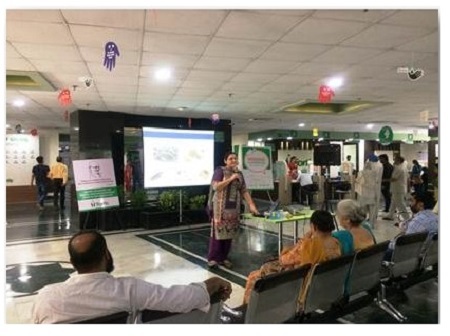 She educated the audience about asthma, importance of early diagnosis and the right treatment to control the condition. 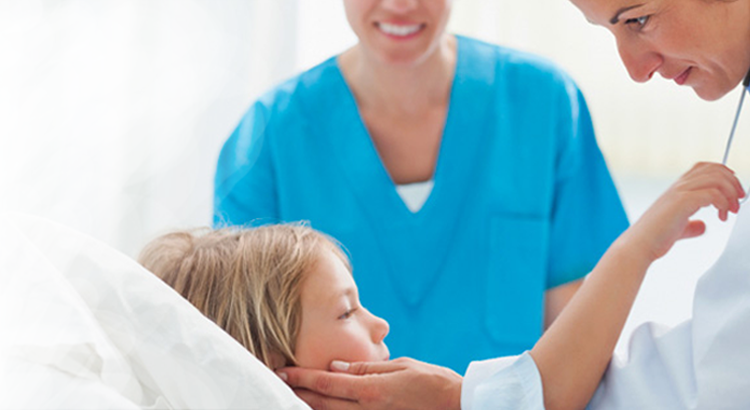 She spoke in detail about asthma triggering allergens. More than 80 people attended this session.